All City Locksmith is Las Vegas Nevada’s #1 Key Cutting service and professional Locksmith company. 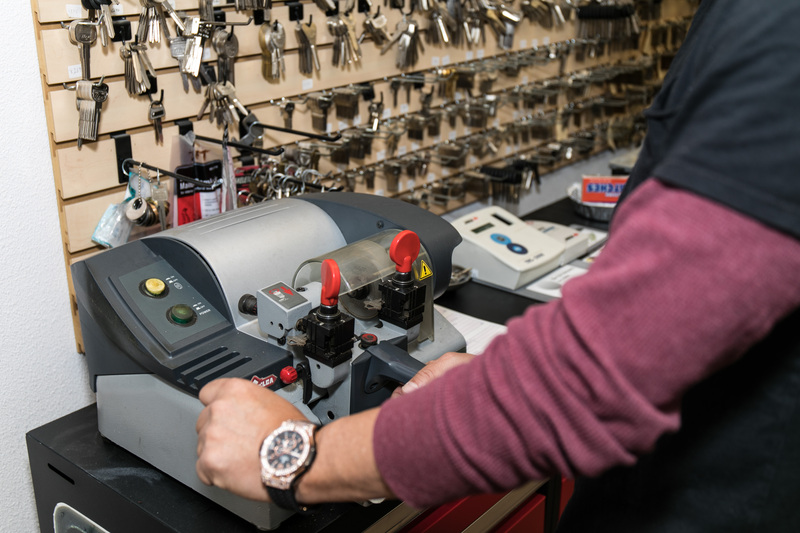 We calibrate our key cutting machines daily to ensure your keys are duplicated correctly the first time. We understand the frustration of getting a duplicate key only to find out the key doesn’t work at all or is very difficult to use. 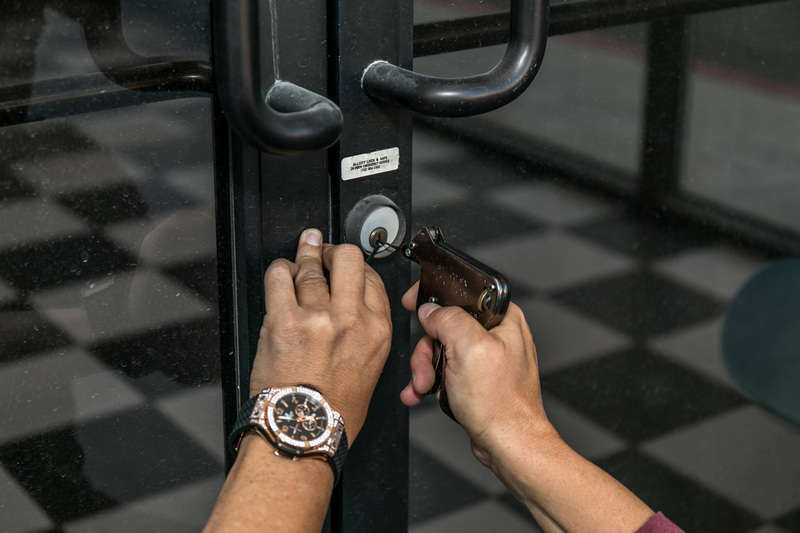 You won’t have these type of problems when you visit All City Locksmith of Las Vegas. We’re the key cutting and duplicating professionals of Southern Nevada. Visit our retail store in Summerlin or give us a call to schedule a technician to visit your location. All City Locksmith also provides key cutting services for automotive vehicles such as Lexus, BMW, Cadillac. Mercedes, Mazda and more. We also program key fobs, garage door remotes and so much more. Give us a call to schedule an appointment or to get a quote. Give us a call and we'll send our next available technician right to your location. In a bind and need a locksmith thats on time? We are here 24 hours a day, 7 days a week for any of your commercial, automotive or locksmith needs. 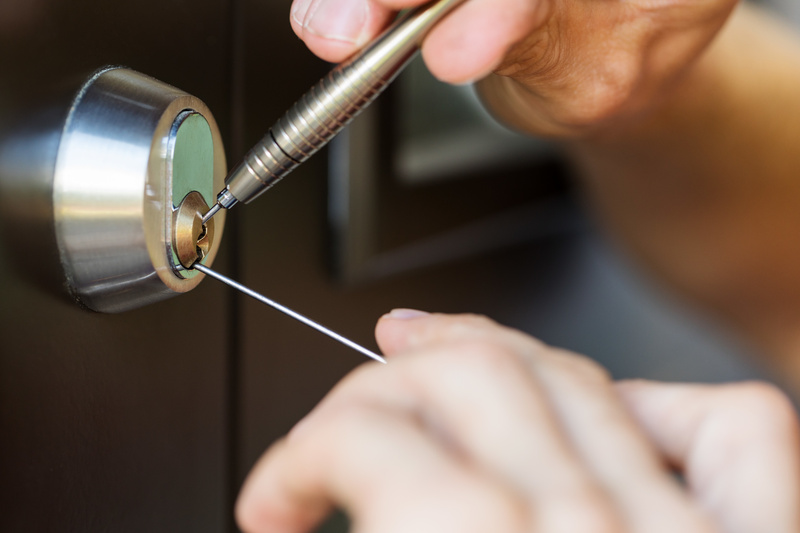 Our mobile technicians are readily available to handle any of your locksmith needs in all of Las Vegas. Our customers are what keeps our business alive and that's why we have a 100% customer satisfaction guarantee. Need a locksmith now? Give us a call for a technician to visit you at your location or visit us at our local shop in Summerlin, Nevada. 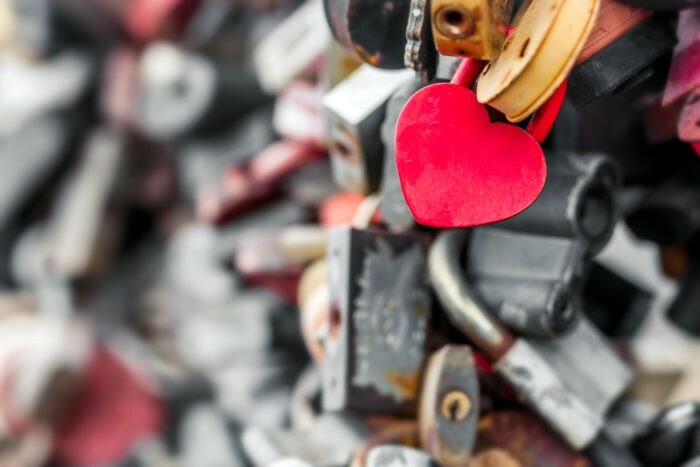 Our professional, licenses, bonded and certified locksmiths are experts in providing the Southern Nevada community with the fastest and most reliable on-site car key services, no matter what make or model of vehicle you own. If you’ve accidently locked your car keys or key fob inside your automobile or just so happen to have any other lock or key issue, you can count on us and call the All City Locksmith number at anytime, day or night (24/7). 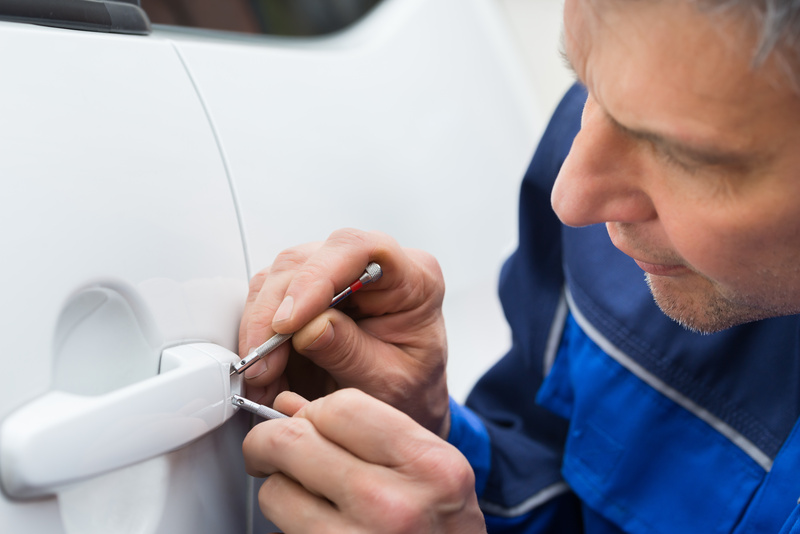 A courteous and licensed professional locksmith will promptly meet you at your vehicle, perform a quick and professional service and have you back into your car and on road in no time at all. All City Locksmith offers full product support and installation for your utmost convenience. 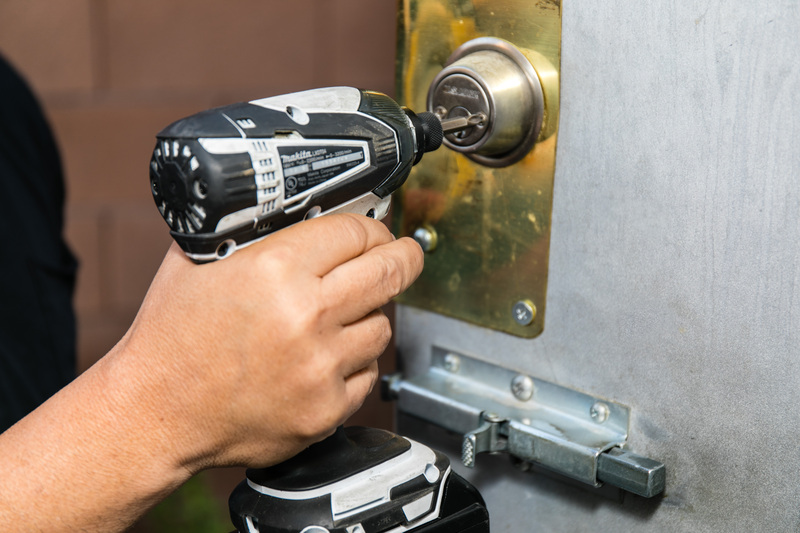 If you need to replace all of your home or office locks, a single broken lock or even a deadbolt we’ll send our team directly to your location immediately and our locksmiths will get started with the installation of our products or ones you have purchased on your own. No matter what time of the day or night, our dedicated team of licensed, bonded and insured technicians will even provide a free security consultation to help improve the safety and security of your home, car, or office. We are here with you for anything you need, every step of the way.